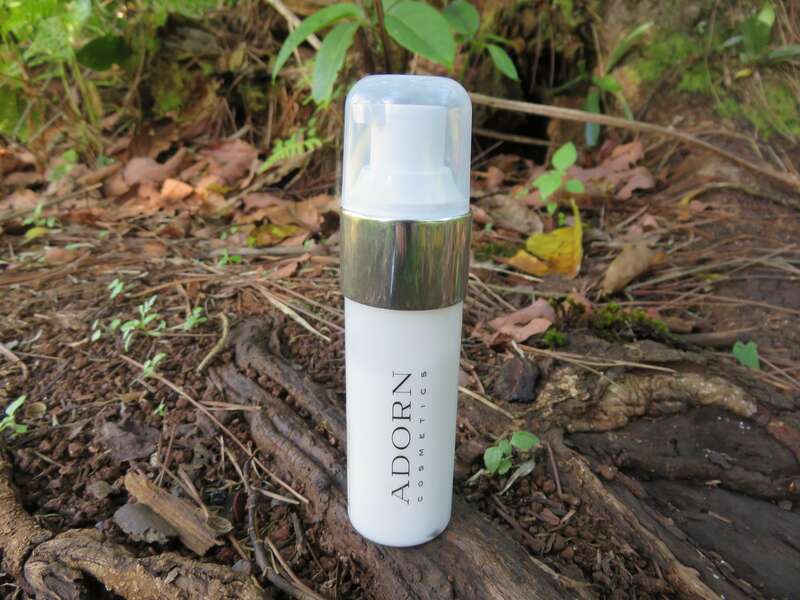 This review is for the Adorn Cosmetics Hydration+ Plumping Skin Primer which retails for $57 AUD. 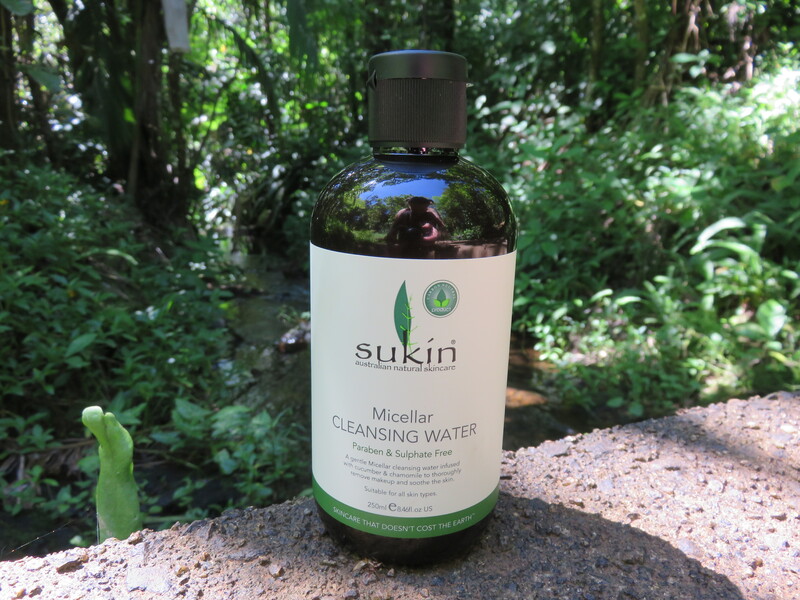 This review is for the Sukin Micellar Cleansing Water, which retails for $9.95 AUD. 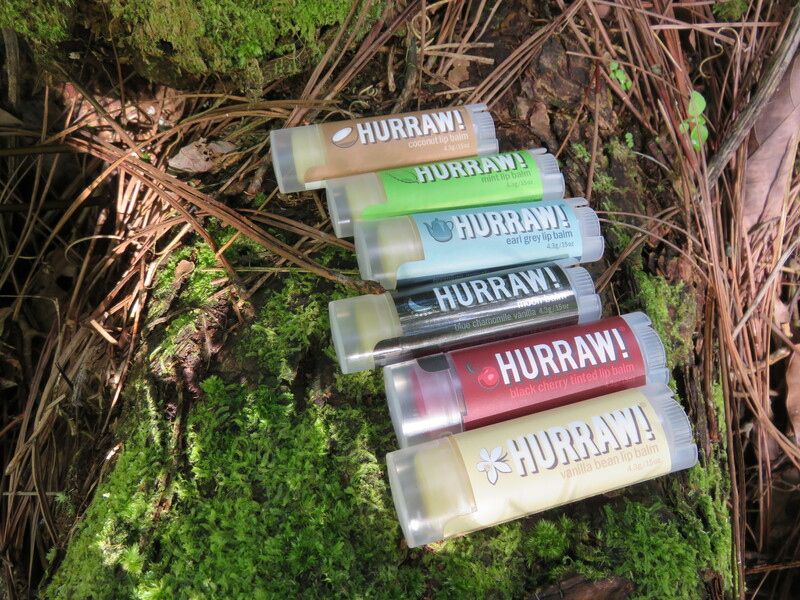 This review is for Hurraw! Balms, which retail for $3.79-4.29USD.